Delivery time: Tellimisel 5-14 päeva. Design focused and battery-operated, the Aeotec WallMote lets you directly control 8 different Z-Wave scenes each with more than 15 devices in them. With touch and touch slide capabilities, WallMote offers unparalleled functionalities for your modern smart home. 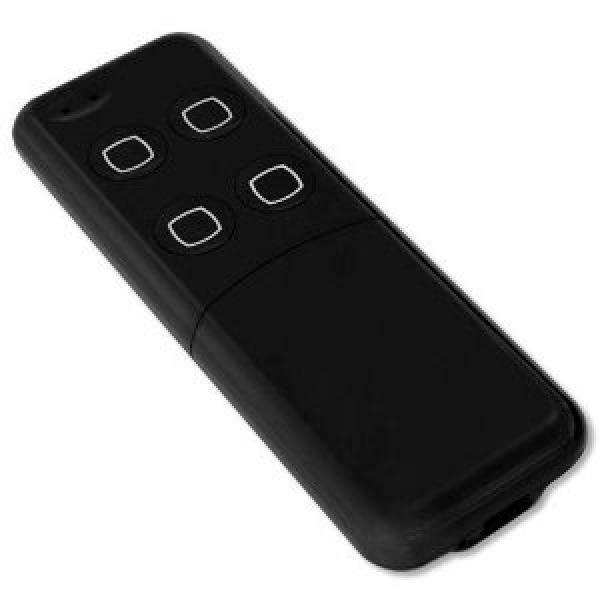 The Quad WallMote from Aeotec is a portable, wall-mounted, smart Z-Wave remote controller. Whether you control one or many devices - you can do it all with a single tap. Each of WallMote’s button can be programmed to control one or a few Z-Wave devices. A single tap on its smooth WallMote surface can change a single light or a whole room.